Raksha Bandhan is a festival which has been observed since the vedic times. It is observed in India and Nepal. This festival celebrates the relationship between brothers and sisters (even for cousins). In most places in India, it is known as Rakhi Purnima. 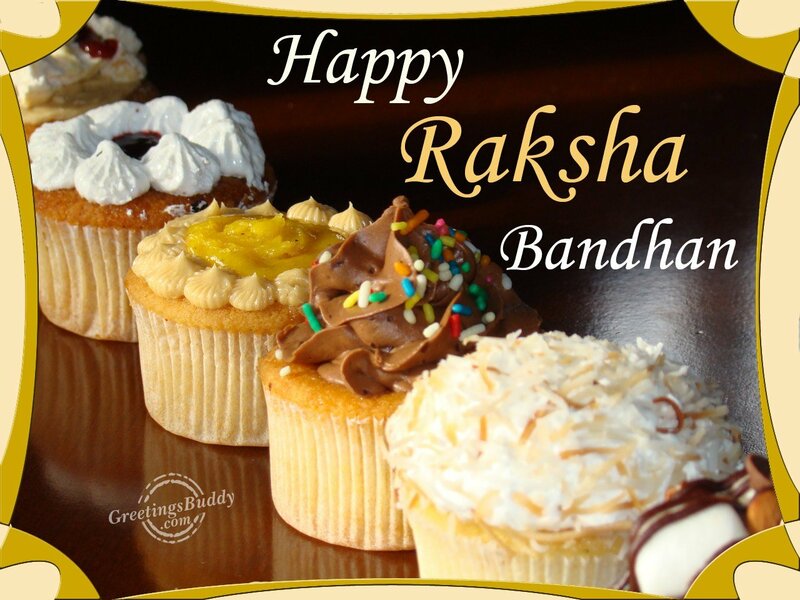 This festival is celebrated by the Hindus and also in the Sikh community. 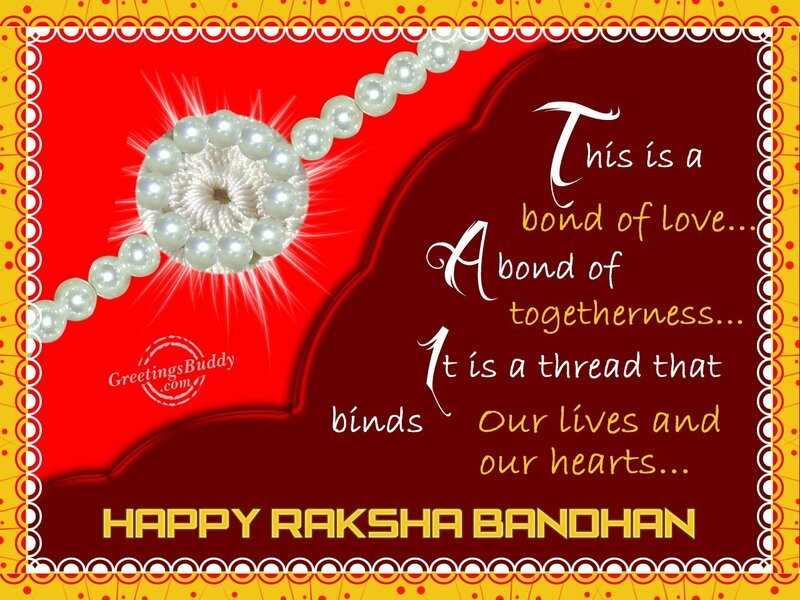 In this festival, the sisters tie a thread, which is called rakhi on their brother’s wrist. This is to depict the love and affection of the sisters for their brother. The sisters pray for the well-being of their brothers and the brothers take oath to protect their sister for their whole life. 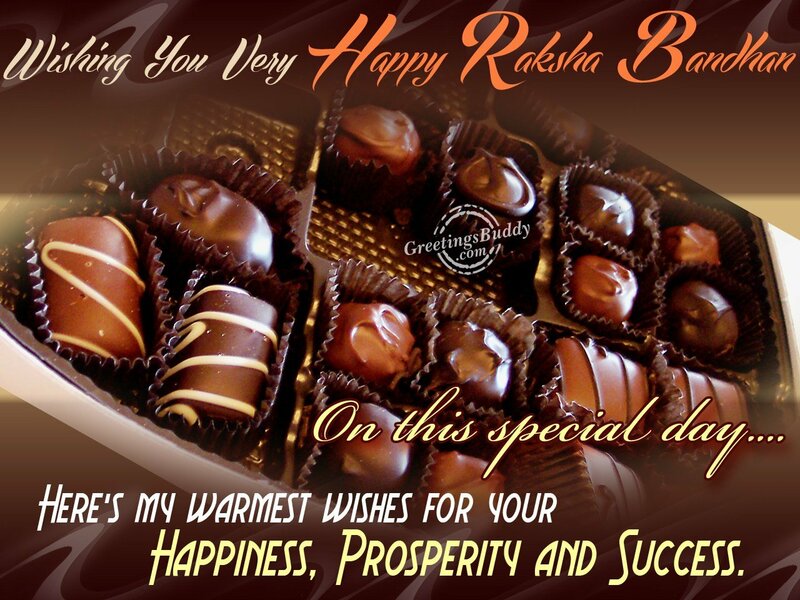 This festival falls on the full moon day in the month of Shravan (July-August according to the Hindu calendar. According to the Historians, the popularity of Raksha bandhan started after the widowed queen of Chittor, Rani Karnavati had sent a rakhi to the Mughal emperor Humayun when she needed his help. In the modern time, the rakhis are available in different colors and designs. 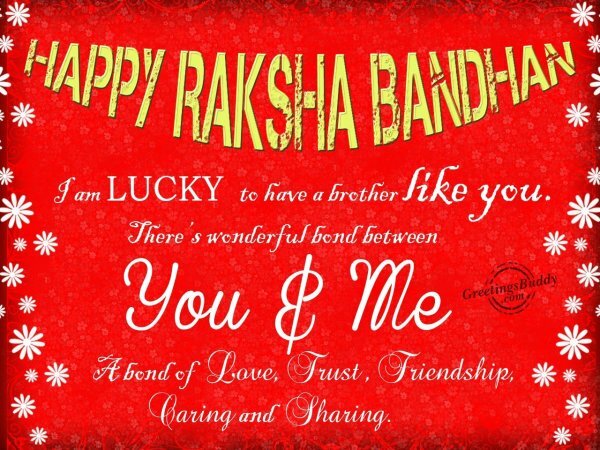 For the kids, the rakhis are available in their favorite cartoon characters such as Chota Bheem, Barbie, Winnie the Pooh and different mythological characters also etc. 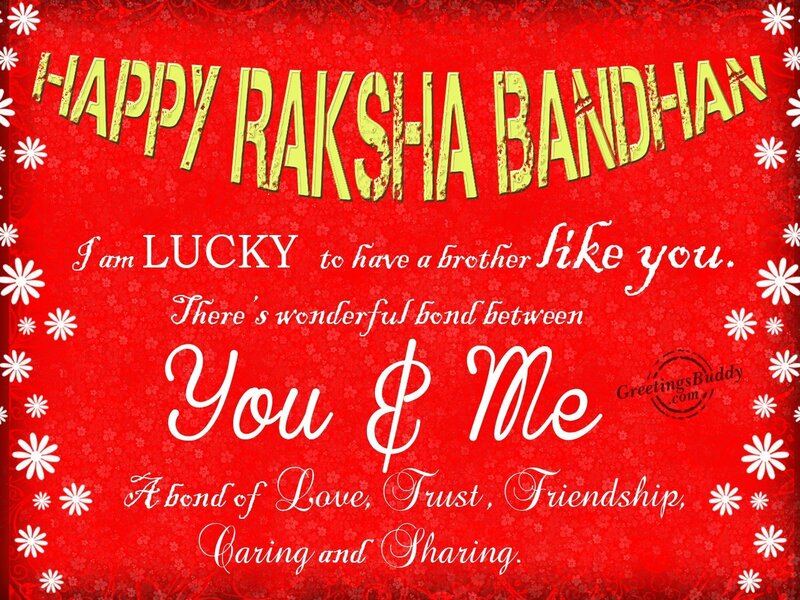 in return of the rakhi tied on their wrists, the brothers gift their sisters and promise to protect them. Sweets are fed by the brothers and sisters to each other. 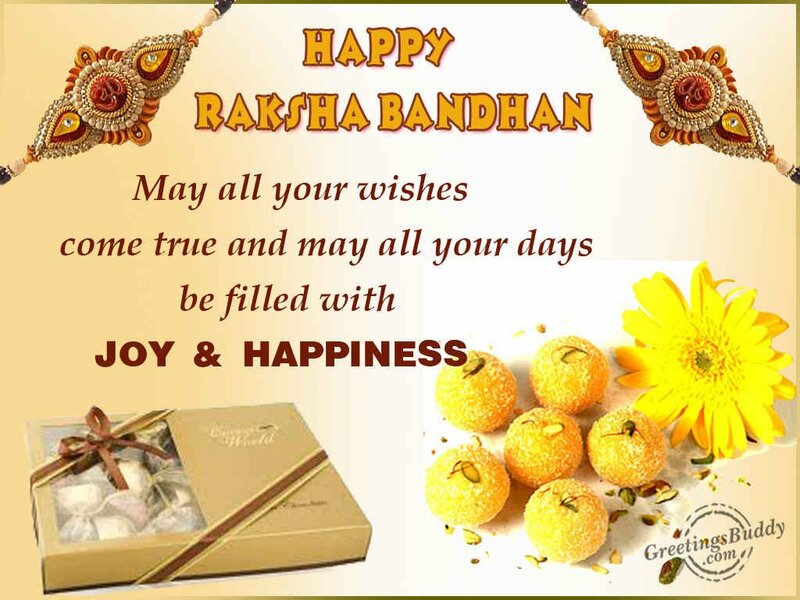 Now days, the rakhis are sent online or through posts but that does not decreases the essence of the festival at all.